The unofficial TV drama on Prince Harry and Meghan Markle recently picked the actresses who will play Princess Diana and Queen Elizabeth II. The special will run on Lifetime this coming spring. According to reports, Bonnie Soper will play Prince Harry's mom, Princess Diana, on "Harry & Meghan: A Royal Romance." Maggie Sullivan, on the other hand, will be Prince Harry's grandmother, the Queen. These stars will join Murray Fraser and Parisa Fitz-Henley, who have been picked to play the royal couple. 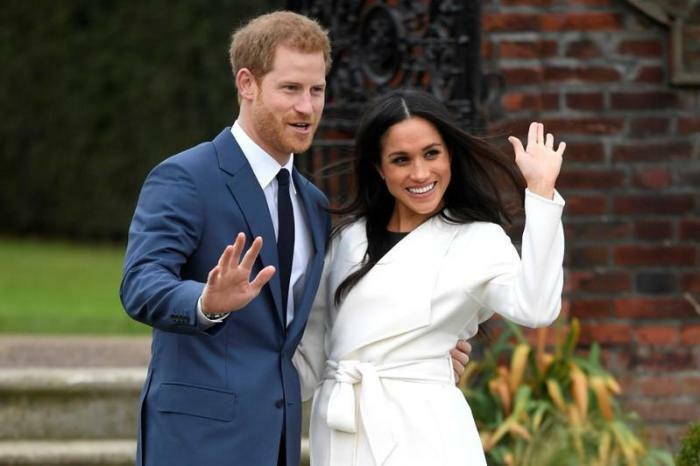 "Harry & Meghan" will supposedly follow their courtship, which began quite low-key in mid-2016. It's unclear, however, how Princess Diana and the Queen's presence will figure into the show. According to E! News, Lifetime did not include these two figureheads when the cable network did its unofficial TV movie about Prince William and Kate Middleton's courtship in 2011. Production for "Harry & Meghan" is ongoing in Vancouver. Also joining the TV movie are Sasha Rojen as young Meghan, Trevor Lerner as Meghan's dad, Laura Mitchell as Kate Middleton, and Burgess Abernethy as Prince William. Scarlett Lacey and Terrence Coli wrote the script with Menhaj Huda as the director. Meanwhile, Prince Harry and Markle's actual wedding planning has been moving along swiftly as the date draws nearer. Allegedly, Ed Sheeran has been asked to sing at the wedding, while Markle implied that she and her beau would have their stag and bachelorette parties. "We asked them what they were doing for their stag and hen dos," Tom Martin, a Scottish local, who met the royal couple during their recent Scotland visit, revealed. "Meghan said, 'I'm not sure -- it's sorted but it will be fun.'" The network plans to release the "Harry & Meghan" TV movie just a few weeks before the actual wedding of the royal couple on May 19. Lifetime will announce the actual premiere date soon.